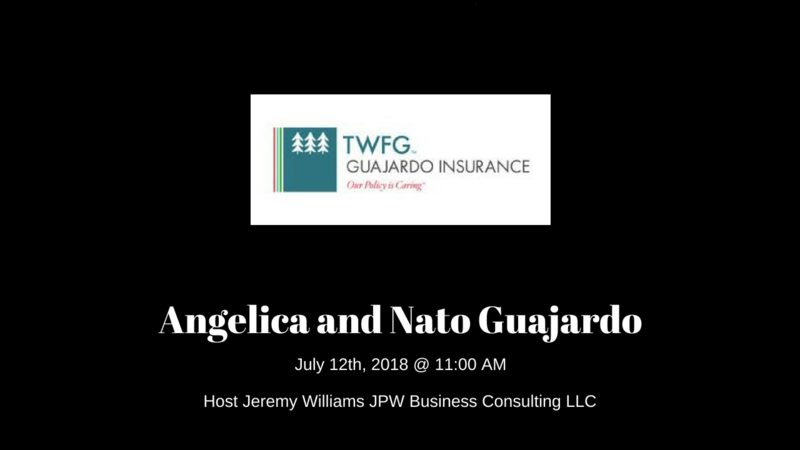 Watch the interview hosted by Jeremy Williams of JPW Business Consulting LLC of Angelica and Nato Guajardo of TWFG Guajardo Insurance. Angelica and Nato share success tips, the importance of building strong relationships with clients and industry partners, shared a program they offer to mortgage lenders, and much more. 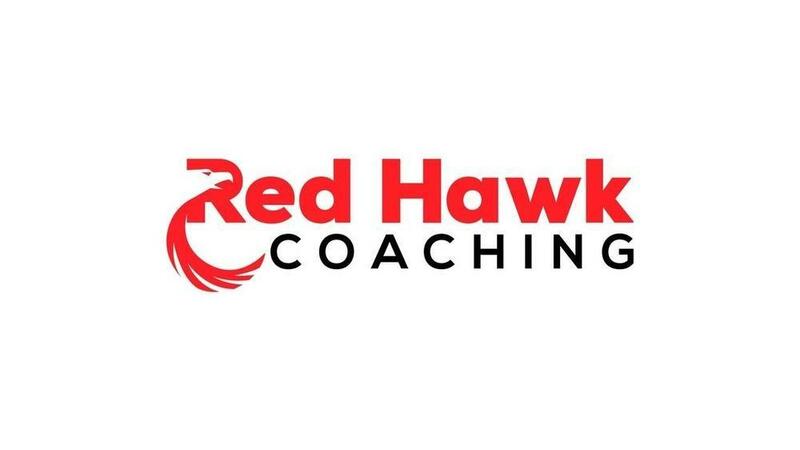 The one success tip they both left to those watching this interview is making an investment in yourself and hire a coach.